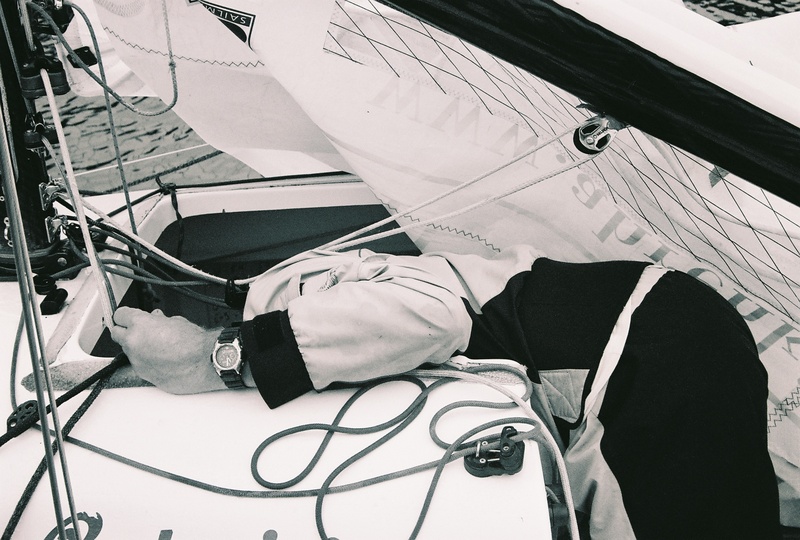 My biggest challenge in sailing so far has been the World Championship. It requires a lot of energy and a lot of time. 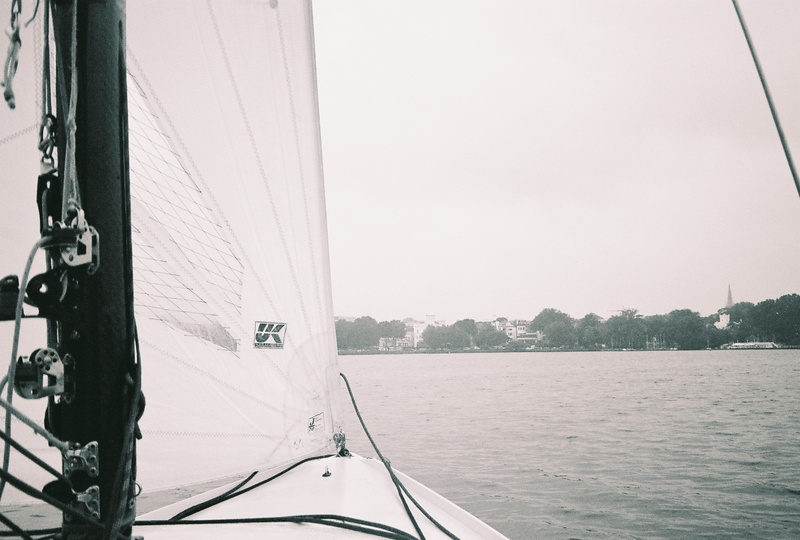 But I loved it because we had only one sail, one team, and the same chance for all. 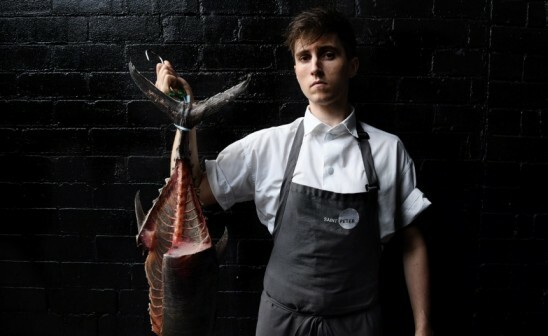 Niklas Reisenauer, based in Lübeck in Northern Germany, worked in the German navy before committing himself fully to sailing. 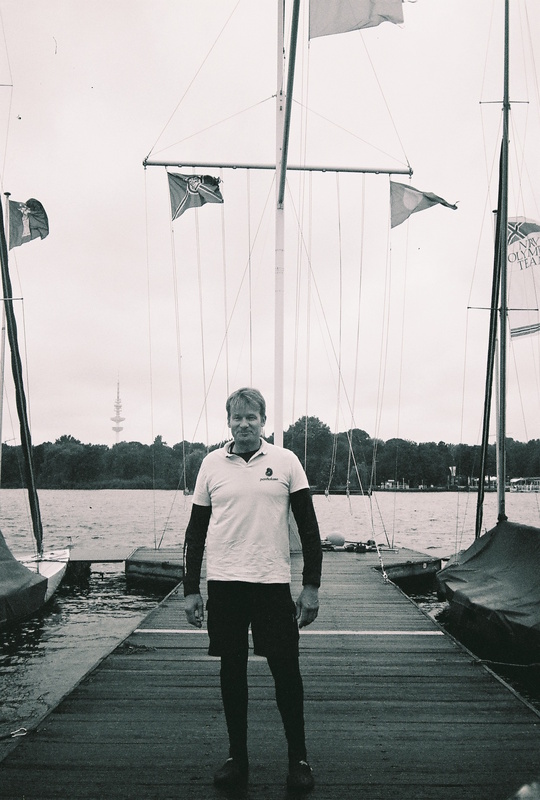 Today he competes in the newly founded German Sailing League (Bundesliga). 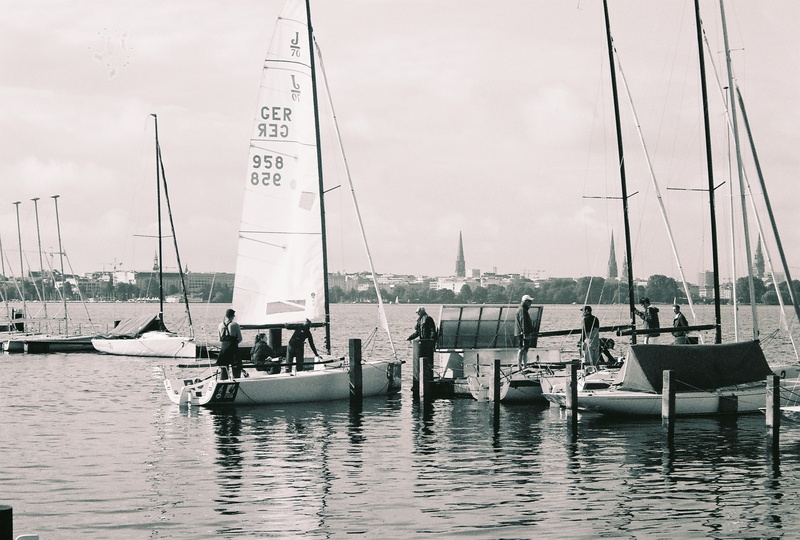 As the first nation to establish a national sailing league in 2013, Germany didn’t foresee the rapid development of the new sailing format. Earlier this year, the German Bundesliga commenced its fifth season in Lake Chiemsee, in Bavaria. With some former Olympic sailors competing in the Sailing Bundesliga, this season provides a high-level competition. 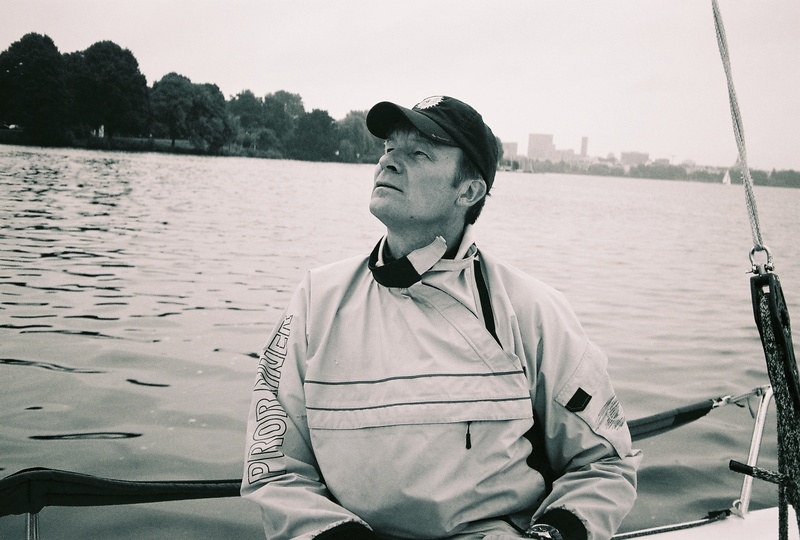 I started sailing at the age of 13. At the very beginning, I sailed small boats like dinghies and optimists. During my free time, I would sail across the Mediterranean Sea, in the English Channel, or off the Greek coast. Later, I sailed more than 10 different types of bigger boats. I ended up travelling all over Europe, competing in both the European Championships and the World Championships. In the past, I sailed in what we call “Handicap Systems”. Handicap Racing describes races where boats - either dinghies or yachts of different speeds - compete against each other. Each boat is slightly different, so if they compete in the same race, the position and actual time can be reviewed and corrected. For example, although you may be first on the finish line, after calculation with the handicap factor, physical parameters of the boat (length, beam, weight, sail area) and past performance, you can actually place 4th or 5th. The handicap factor plays a big role in the competition. To be honest, it can be really annoying. It makes the race quite difficult. The handicap factor is called the ORC race and it is very popular in Germany. It is expensive for all the participants as everyone tries to find the best material, hire the best sailors and the lightest mass. Sailing involves a variety of competitive formats but I prefer yacht sailing - it means boats against boats - like we have here in Hamburg. I like competition between same classes of boats. In these types of races, boats have exactly the same sail size and exactly the same weight. It seems fairer as it depends more on the human aspect. Yes, I'm not a long-term sailor. I tried it but I like to have short races and short competitions. That's why I chose the Bundesliga in Germany. It's a lot of fun. It took time to end up here. The Bundesliga was founded 4 years ago. It is a new challenge for Germany as well as for Europe. It's somehow similar to soccer because we have now a Champion's League. Today, I compete both as a team and for the country. What does training for the Bundesliga exactly mean? 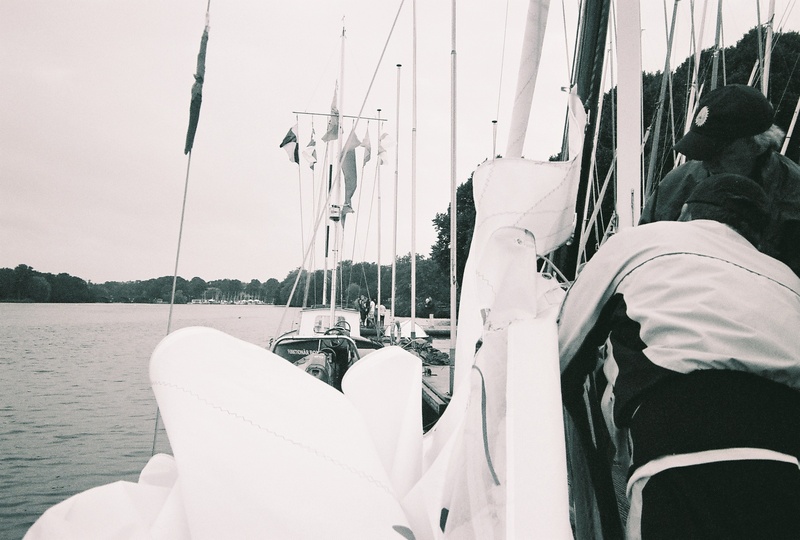 Training is a real problem for all the members of a same crew because we sail J70, like here in Hamburg. To sail this boat, you need a crew of 4. However, as in soccer, you always need more than 4 people on the bench, as it depends on certain conditions such as the wind and overall weather, or your competitors. 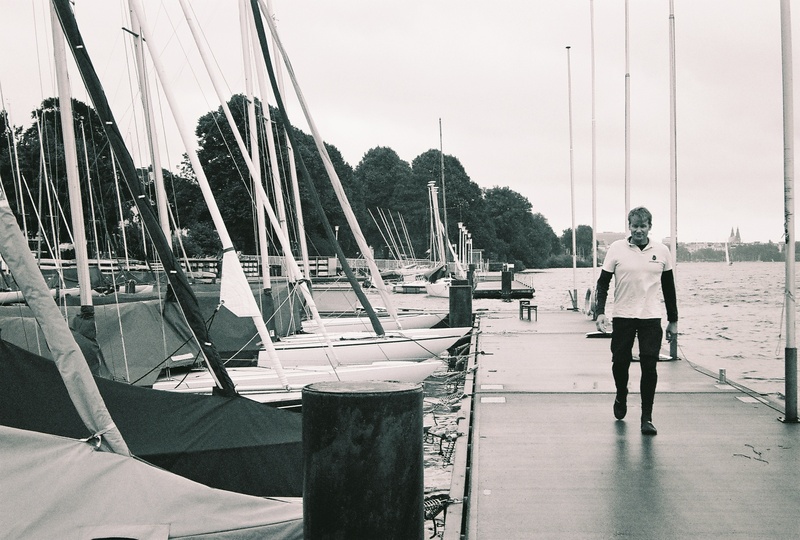 Most of the sailing clubs like to have people with different weights in their team. For onshore conditions, such as lakes, we need light crews, so we’ll make 70kg members our first choice. I personally belong to the heavy ones as I weigh 95kg. 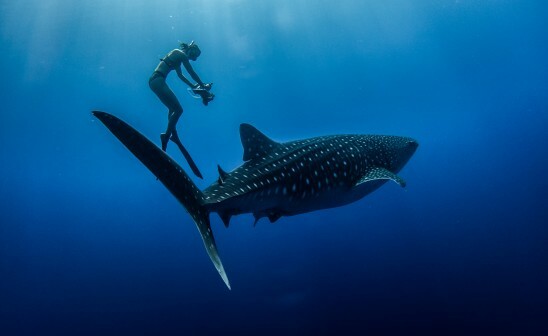 I’m usually picked up for offshore conditions such as the Baltic Sea. Training depends on each individual race. We try to find competitors and sparring partners before the main race. We organize small races and spend a lot of time on water which is very important as you need time on the boat. The real advantages in competition come from spending time with your partners, working on the tension of the sheets, the main sail, the foresail, how to use the Gennaker, etc. Where do you go to train and compete? We prefer the Baltic Sea because it has no tide, so it becomes easier. Here in Hamburg, we have more than 4 metres between high and low tide so that makes things more difficult for sailing. There are also lots of currents, which is why the Baltic Sea is more popular over here. Sometimes we train on a small lake nearby Lübeck. It's about a 10 km-long lake. We try to train two weeks before the race starts. We generally train on lakes, rivers and on the sea. It means if we have a race in Flensburg, in northern part of Germany, we have to go there two weeks before in order to have an intense training session. 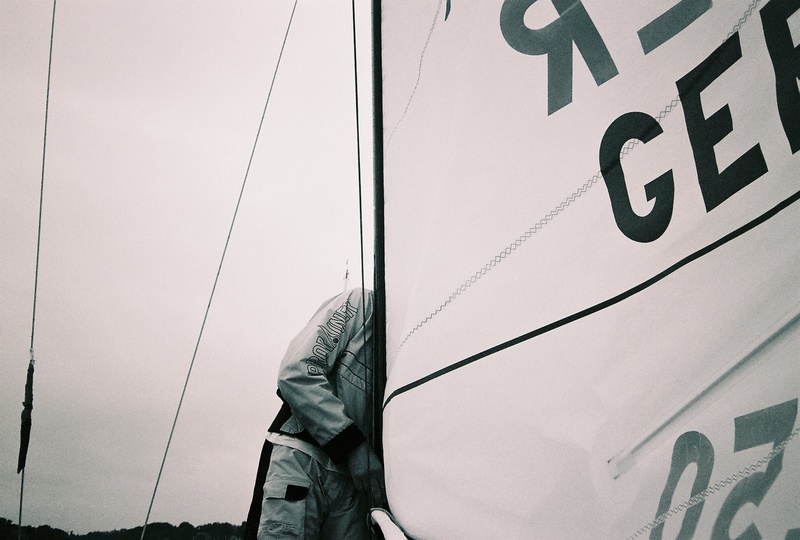 What have been your biggest challenges as a professional sailor so far? My biggest challenge has always been the World Championships. The World Championships require a lot of energy and a lot of time. You must prepare your boat, and safety and emergency equipment. Sails have to be measured, and you need official stamps on your sails and on your boat, etc. It's a lot of effort, but again, I like it because we have only one sail, one team, and the same chance for all. What are your projects for this year? 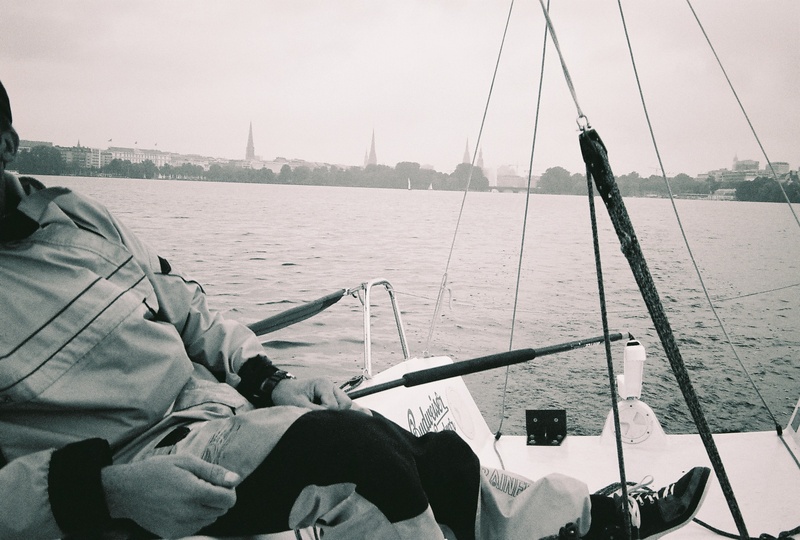 Sailing in the Bundesliga as it requires a lot of time and training. As we're not so good at the moment, we need to train more. We can potentially qualify at the end of the year. We have to put our energy into remaining in the league. For the first time this season, the four last teams of the First League will be relegated directly. There will be no relegation regatta as in former years. If you find yourself in the Second League, it’s very difficult to go up again. In Germany, you have 60 German Clubs which try to come up to the league. It's not that easy so we need to work hard!